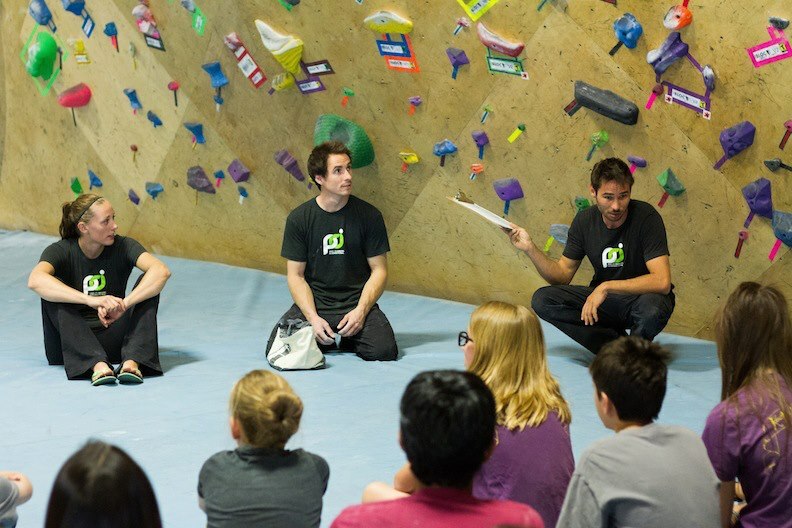 Two weekends ago I took a quick trip down to Tucson, Arizona to teach a PCI Clinic at The Bloc Climbing & Fitness along with Kevin Jorgeson and Alex Johnson. The atypical amount of April snow in Boulder was starting to get me down, so it was nice to venture down to warmer climates. 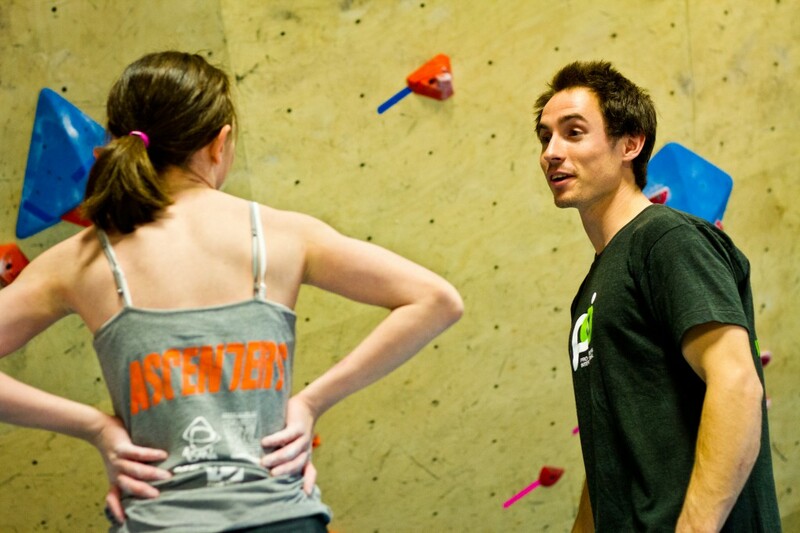 I was also really excited to interact with the community of climbers in Arizona and check out the city a bit. I definitely wasn’t disappointed. 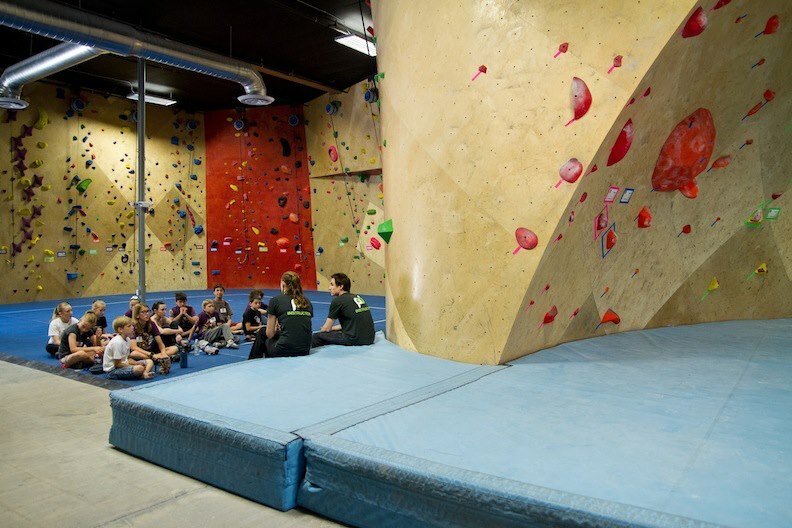 The majority of the clinic was based around preparing youth climbers from the area for the upcoming USA Climbing competition series. 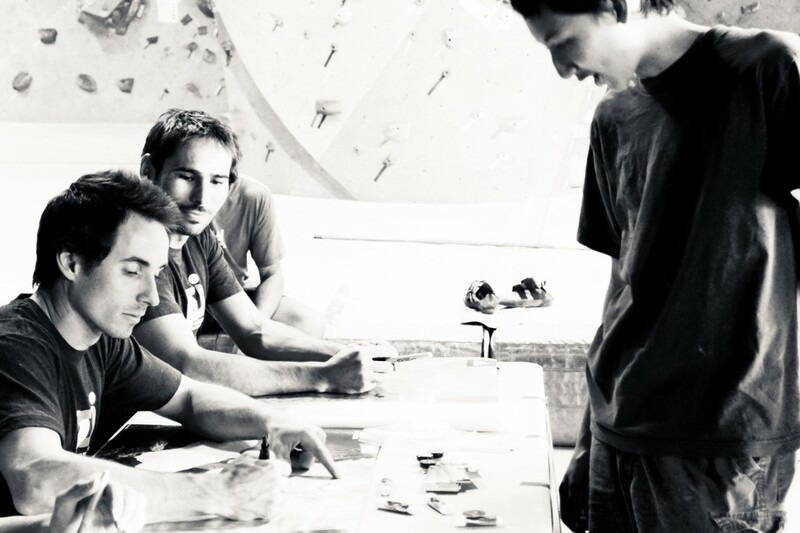 Having grown up climbing in the youth series as well as more recently competing in a large amount of National and International events; Kevin, Alex, and I had a lot to offer the kids in terms of strategy and preparation techniques. While Kevin pulled aside half the kids for a workshop on dealing with stress and other mental factors, Alex and I ran the other half of the kids through a mock competition. 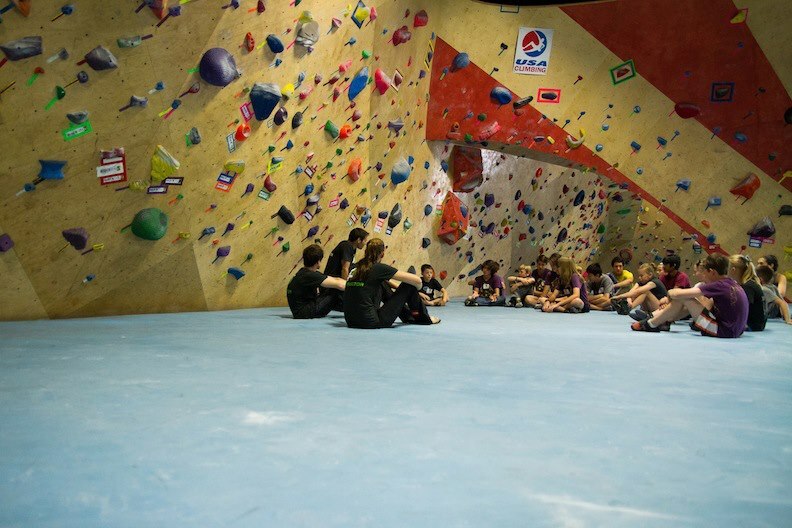 We did our best to simulate a real world event by including isolation and not providing any beta during their climbing time. During their rest periods, we reviewed each individual kids’ strengths and weaknesses and gave them new tools to improve their overall competition strategies. After one group ran through the comp, we took a quick break, switched groups and ran through the comp again with the 2nd group. All told I think it was an extremely beneficial clinic for the kids. We were able to watch them progressively apply the strategic tools given to them as they moved from one comp problem to the next. All the kids tried as hard as they could and were extremely receptive to all the new information. They are definitely going to have a more successful competition season because of it. Day 2 ran similarly with a new group of kids from both the Phoenix and Tucson areas. After the youth, we taught semi-private lessons with adults who were interested in improving their climbing technique and learning new ways to assess and improve on their weaknesses. 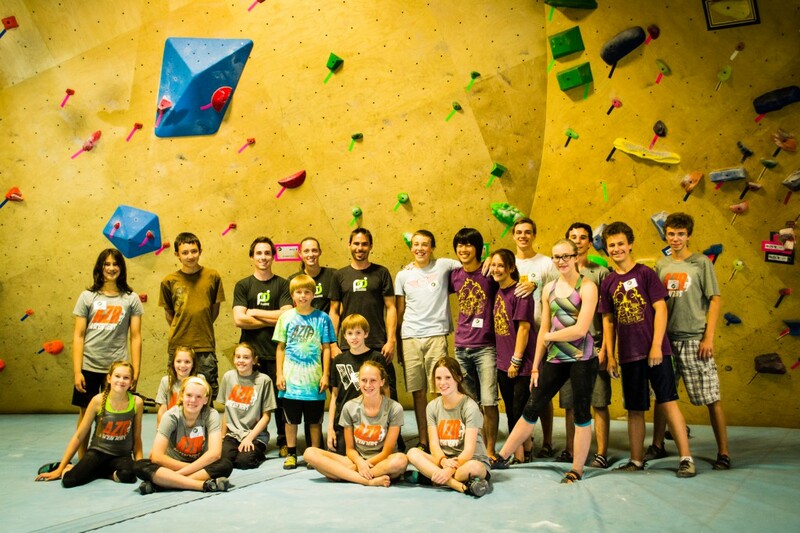 Overall, I was really impressed with friendliness and open mindedness of the community of climbers in the Tucson area. Everyone (including the amazing staff at The Bloc) were really welcoming and seemed to be psyched on us being there. All in all it was a great weekend. 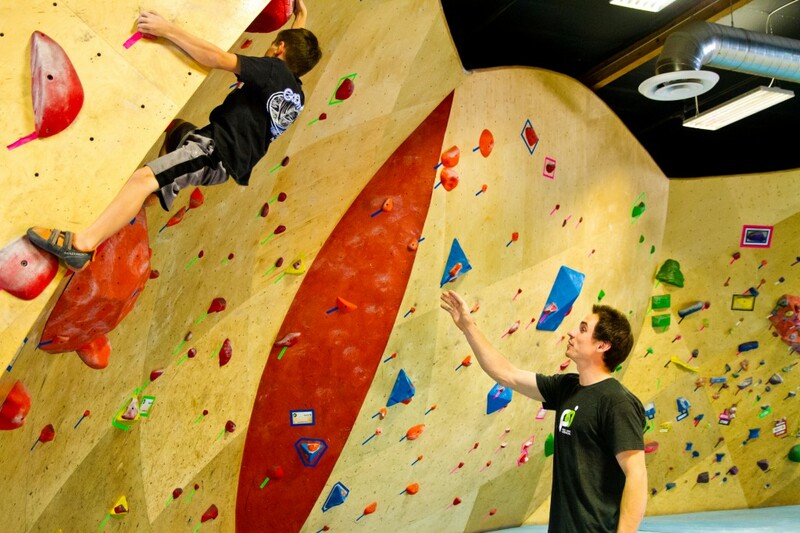 I encourage anyone out there who is interested in having a PCI Clinic in their area to express interest to the management at their local gym and/or contact Pro Climbers International. We are always looking for new places to teach and new communities to visit.